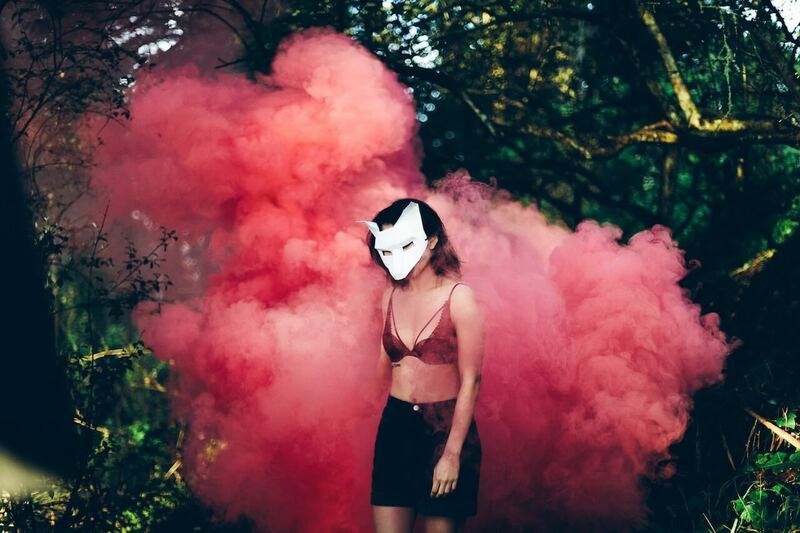 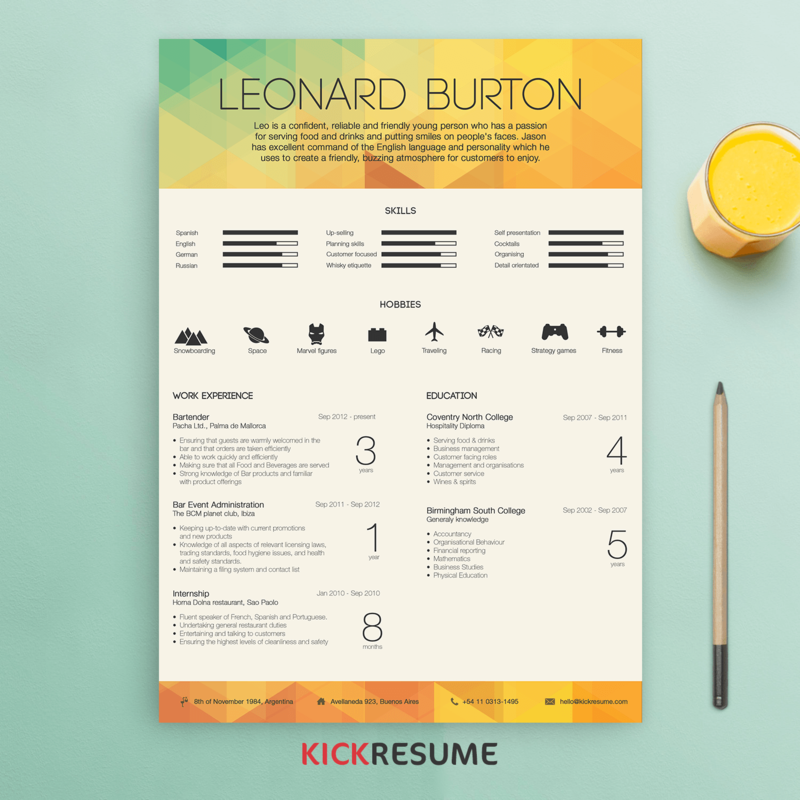 Resumes are getaway to jobs. 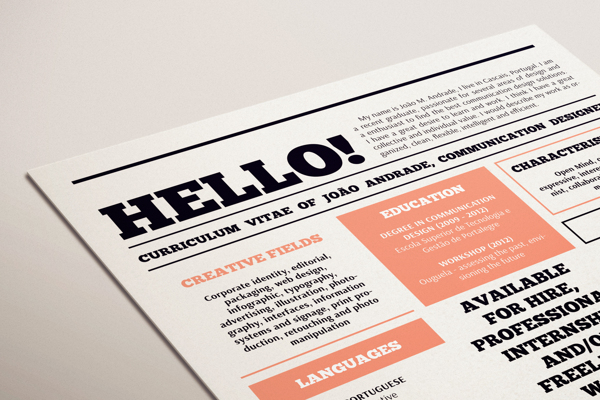 Most job position openings receive hundreds of resumes and applications. 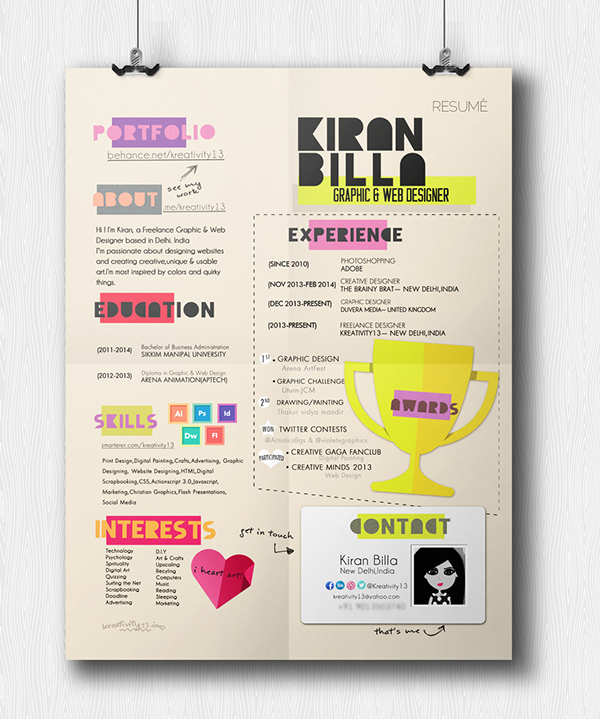 Your resume should be stand out to get interview invitation. 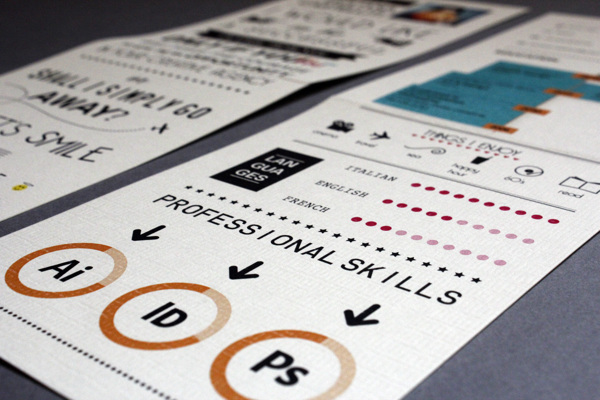 While these won’t work for a lawyer, an economist or anything similar, for designers or artists they are ideal. 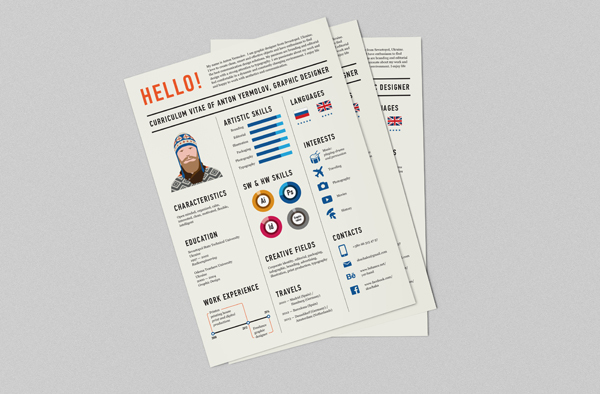 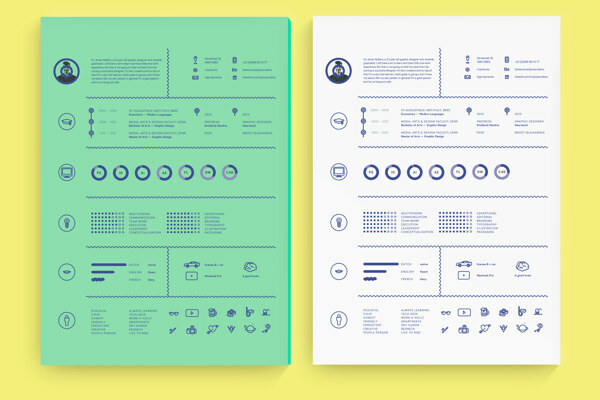 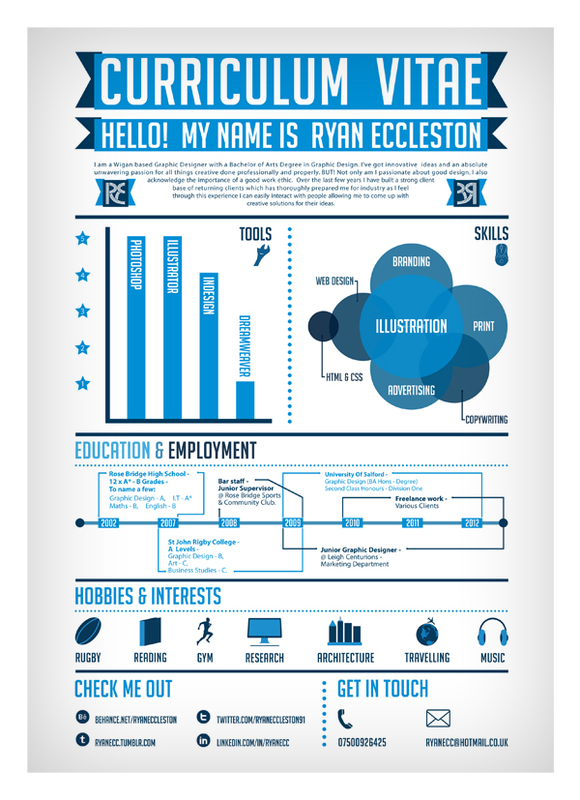 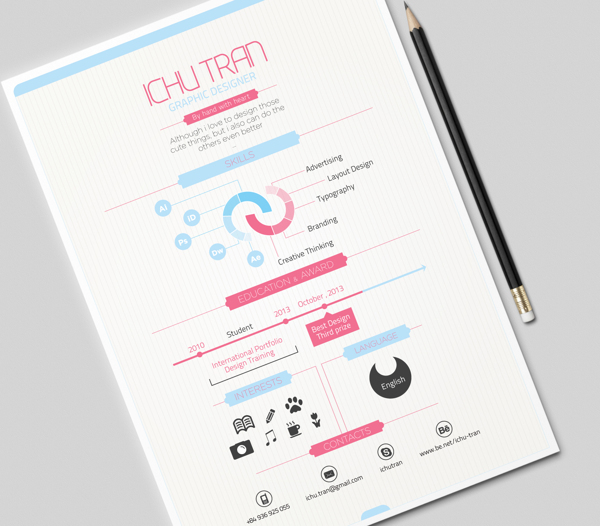 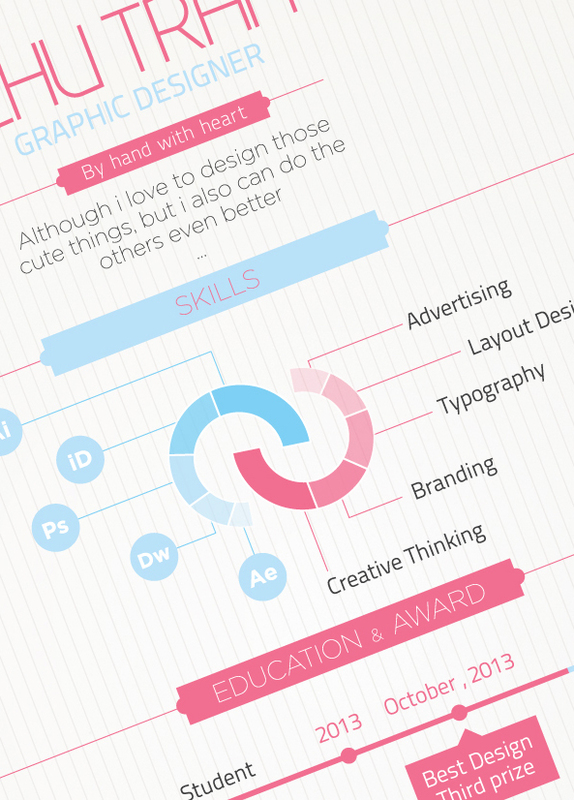 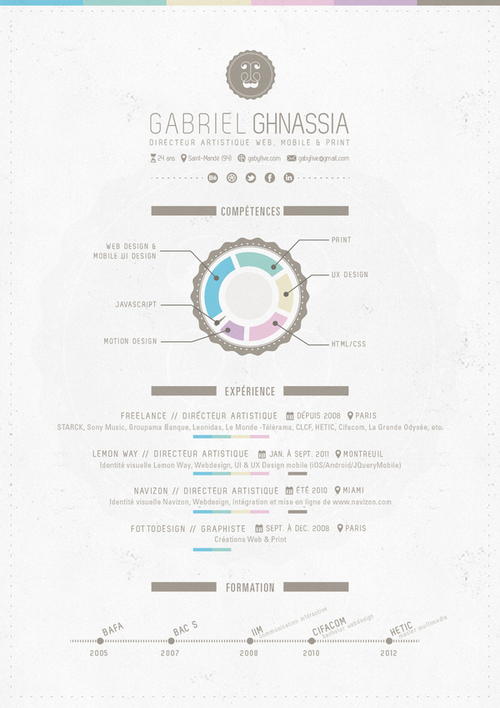 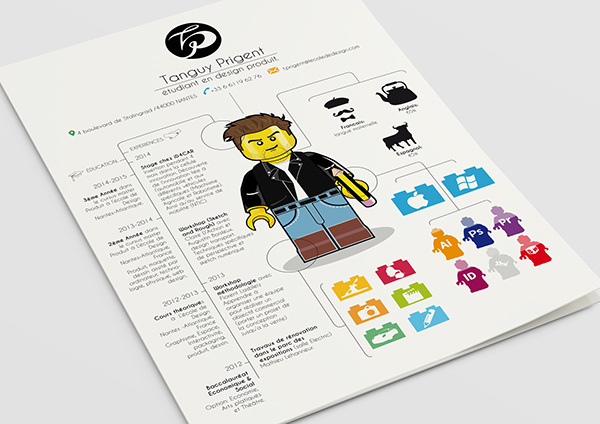 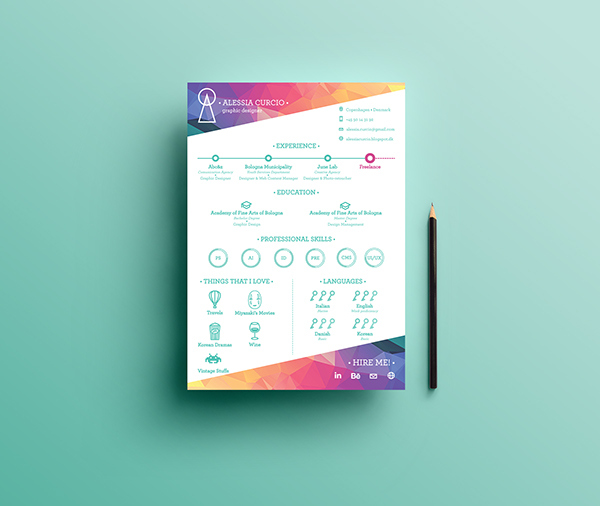 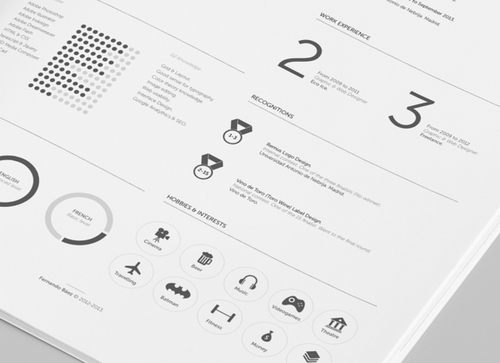 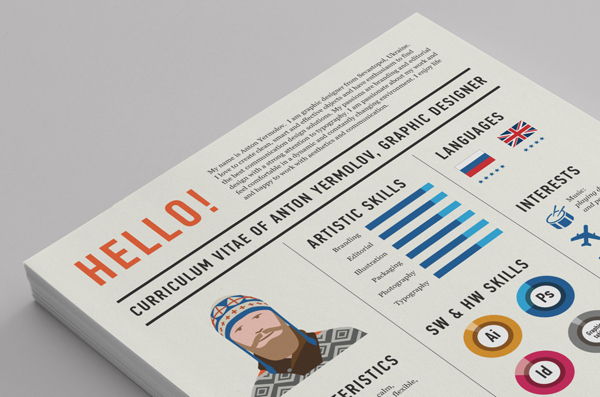 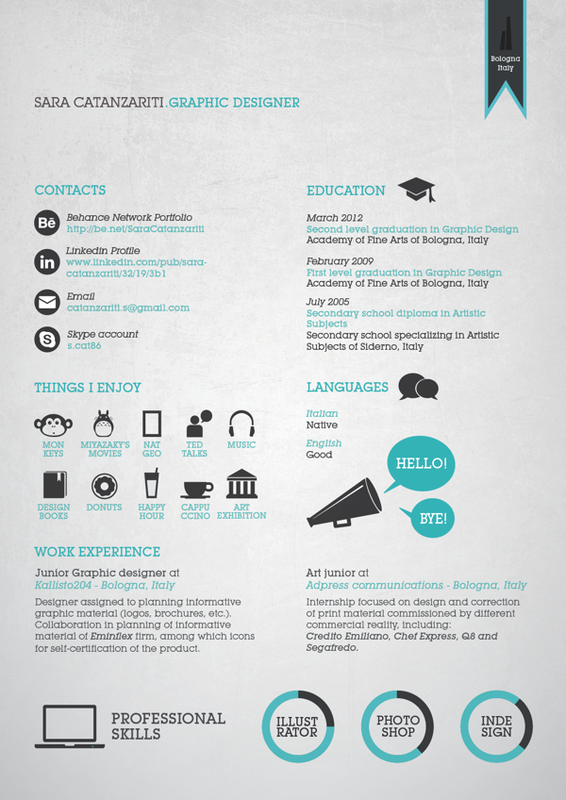 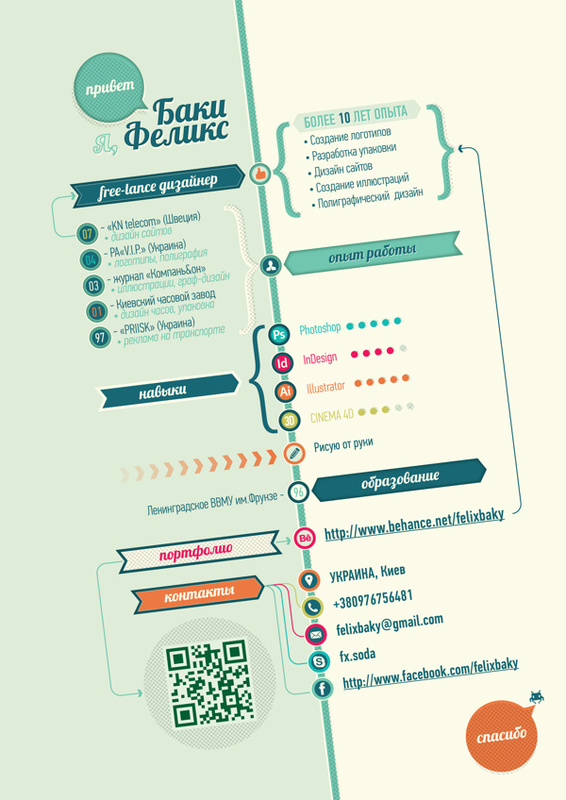 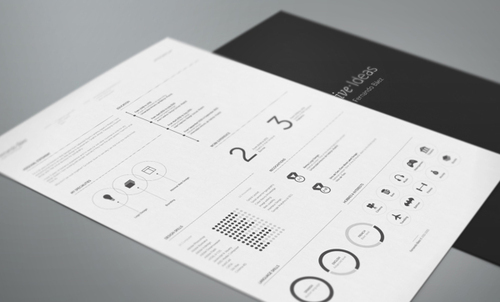 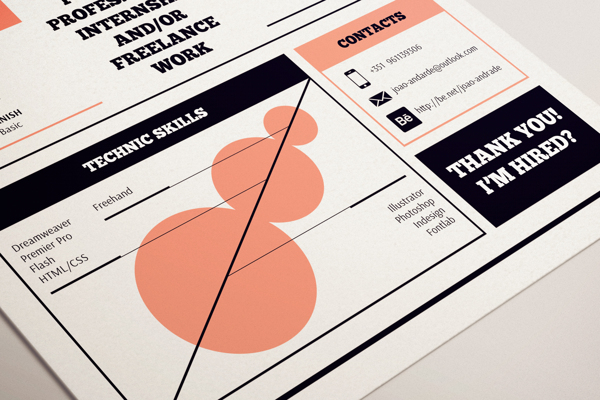 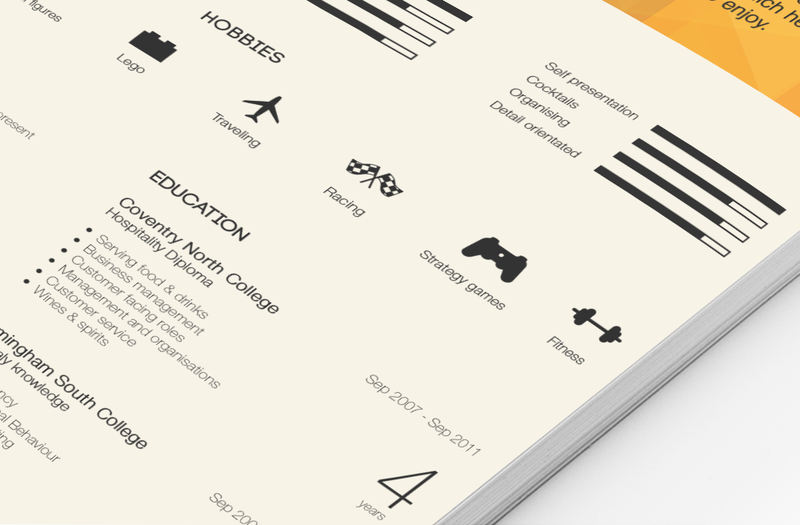 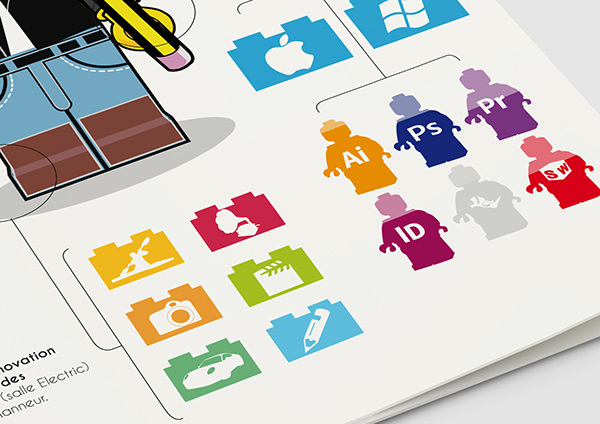 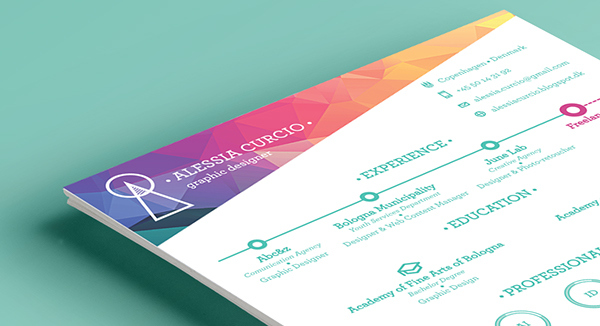 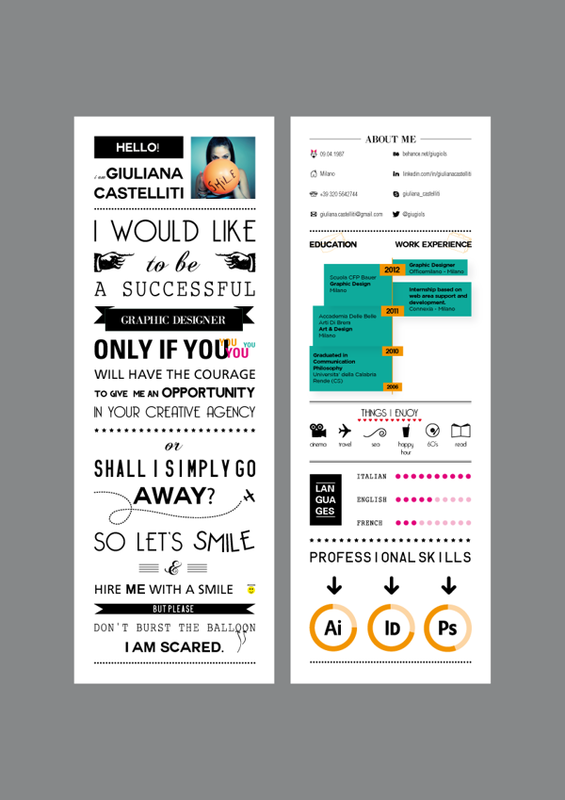 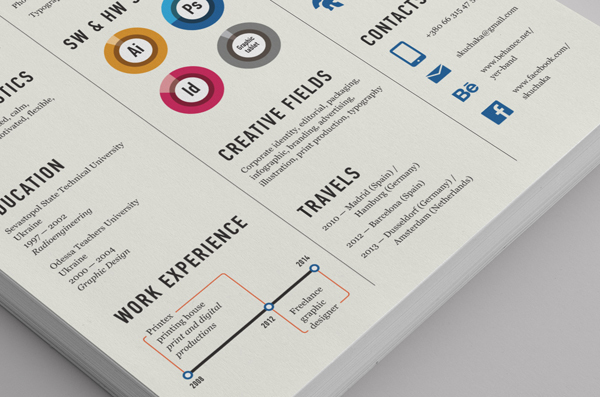 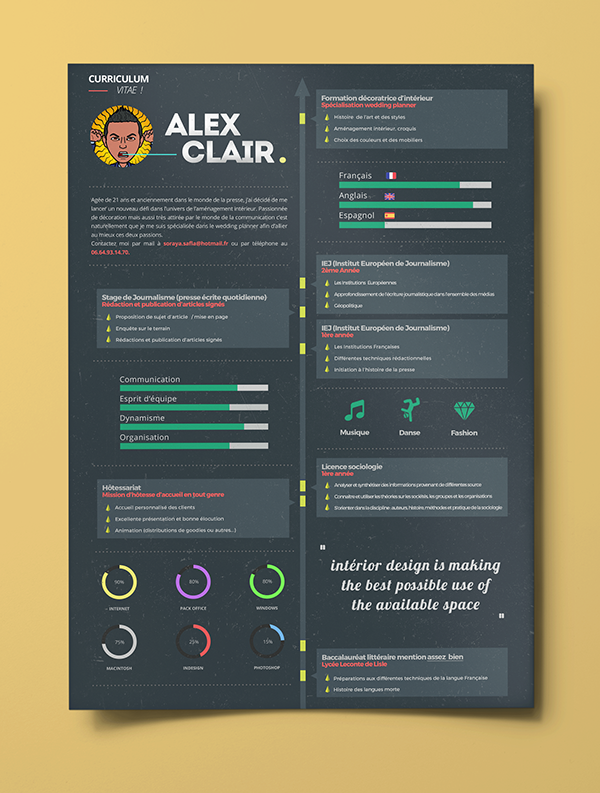 Check out these 15 original resume designs for your inspiration.